VISALIA – What would Tulare County be like without Sequoia National Park? It’s a sad and terrible thought that thanks to John Muir we’ll never have to experience. Muir’s writings of nature and philosophy on conservation changed the way a nation built on industrialization viewed the natural surrounding we sought to control. He inspired a nation to preserve pristine lands, such as Yosemite Valley and the groves of giant sequoias to the east, and look at these areas as the an outdoor altar to God’s purest vision. Muir also inspired Michael M. Conti, a director whose new film attempts to pay homage to a man most consider to be the father of the national park system, the founder of environmentalism, and the patron saint of environmental activism. 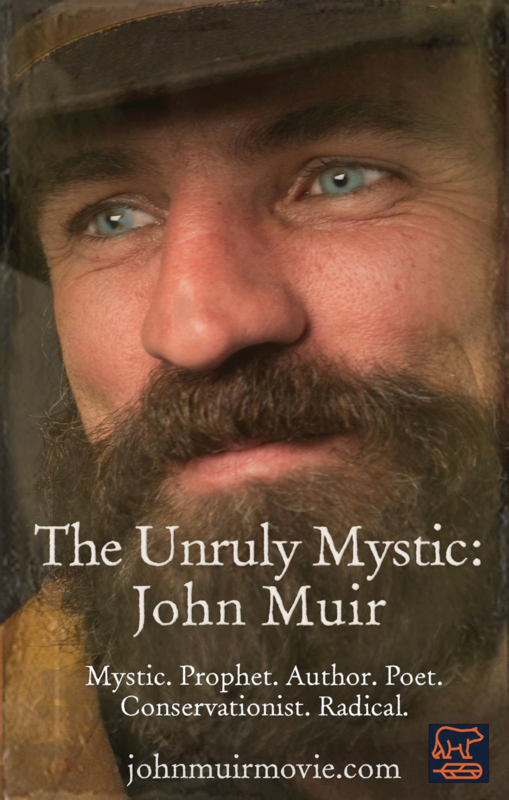 “The Unruly Mystic: John Muir” explores the remarkable life and influential works of Muir. The film discusses the connection nature and spirituality, using the life and wisdom of Muir as a catalyst for how being outside in nature affects the lives of everyday people right now. John Muir played many roles in his life: mystic, prophet, author, poet, conservationist, radical, all of which helped him succeed in his role as an advocate for Nature. As America’s most famous naturalist and conservationist, Muir fought to protect the wild places he loved, places we can still visit today. The 70-minute film will be shown at 2 p.m. on Saturday, April 14 in the Ponderosa Building, Room 305, at College of the Sequoias in Visalia. Director Michael Conti will be in attendance for a short Q & A after the film, and will be joined by producer Heather Boyle. Tickets are $12 for adults and $9 for children and students and are available at 1 p.m. at the COS theatre’s box office. This screening is also a benefit for the Sierra Club, Mineral King Group.